Remind you of anything… Yes! 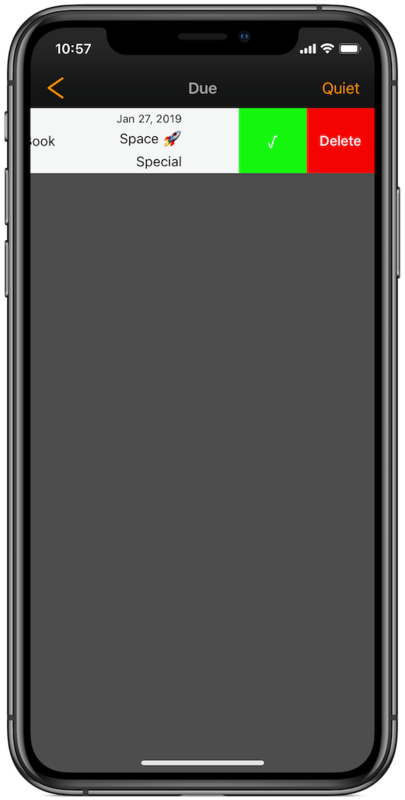 Myriads of list-based, task tracking, reminder and memorandum apps exist on the App Store. 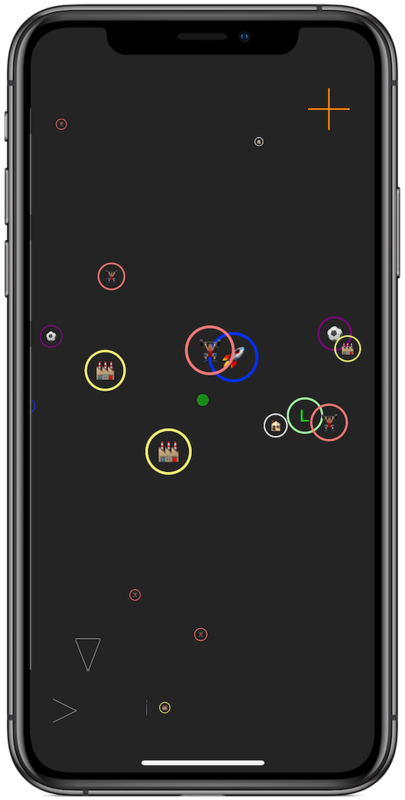 The majority performing the same mundane action — tracking tasks quite effectively, but with only a modicum of flair. Let's face it, some of us are more visually inclined. We prefer particles over listicles. 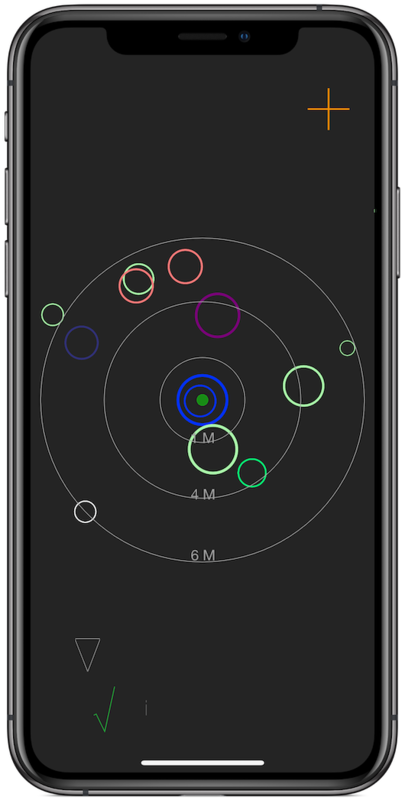 How about an app that positions a cluster of Orbs representing reminders …at Random angles …a fixed, date-determined distance from the center of the display? Wouldn't that be cool? We thought so too. 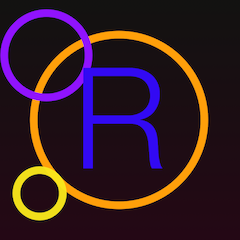 O Random creates a delightful visual record of your reminders and upcoming events. 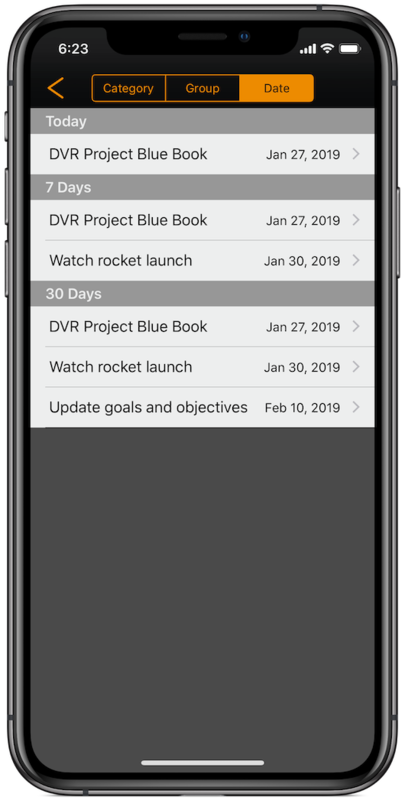 Your reminders are "alive" and arranged temporally on the screen. To select a reminder, place and pan your finger across the sea of reminders. 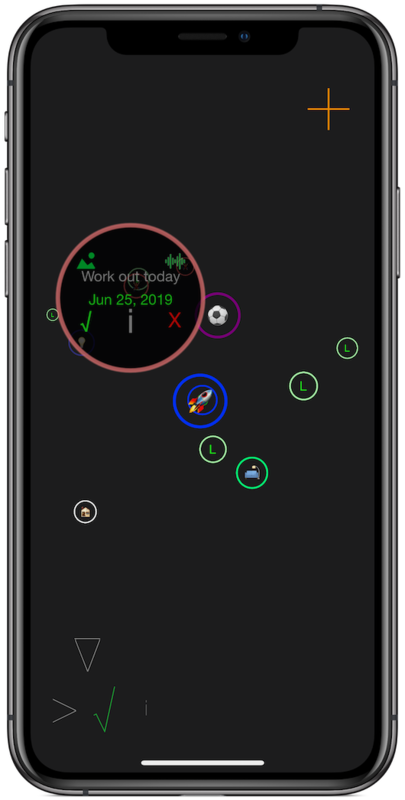 The target crosshairs change to the color of the underlying reminder. As your finger is lifted, a preview bubble is displayed listing the title, due date and any attachment types. Press "i" to see the details. Press the checkmark to complete the reminder or the "x" to delete it. Long press to show date rings. These bands will give you a quick view of just how your reminders align with time. Lots of reminders? You're covered. Deploy a robust set of category and group filters to display only the relevant reminders! 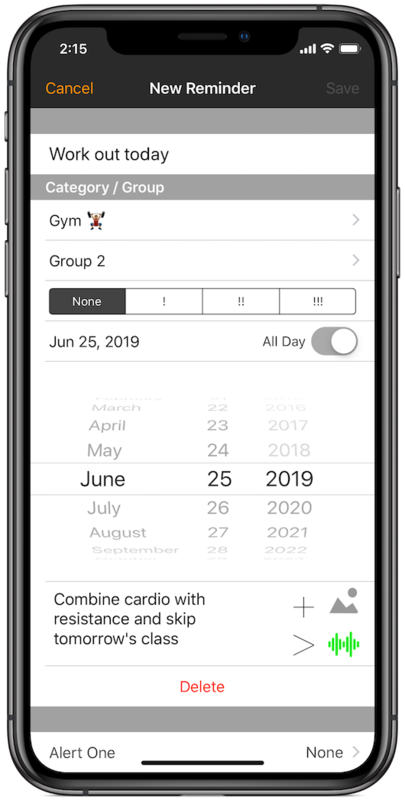 You can customize with your own groups and categories! Your icons are assigned color by category. Don't like the preassigned color? Select your own category colors to personalize. 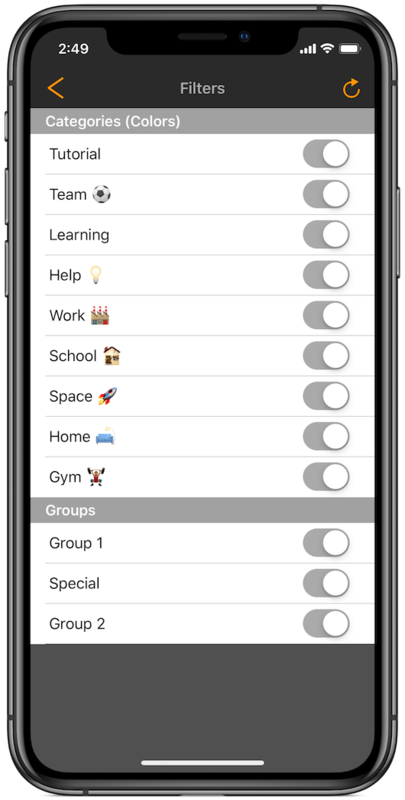 Add an emoji to your categories and flip the switch to make your reminders pop with personality. 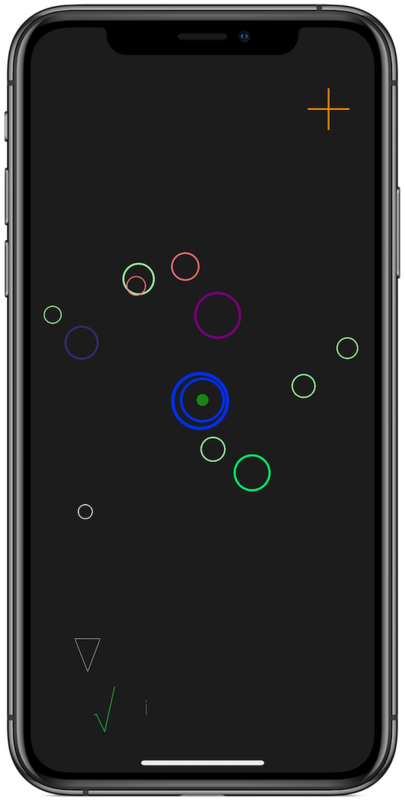 There is also an option to toggle priority pulsing, AKA the "O Random heartbeat." Any emoji assigned to a category will be displayed when the option to display them is selected. With no emoji defined, the 1st letter of the category name will be displayed. 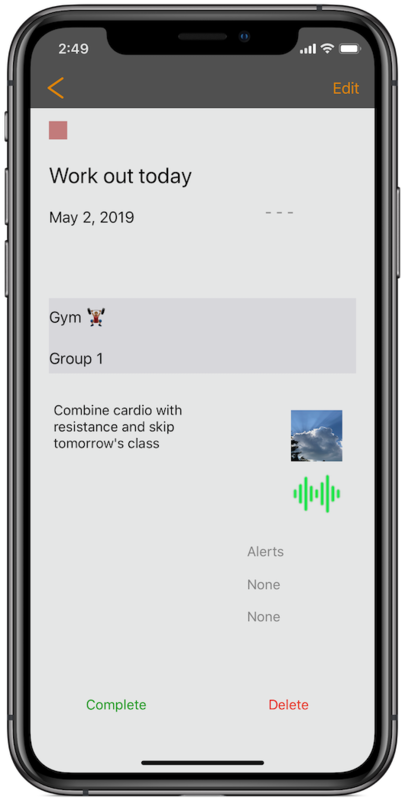 Get a Quick Look at your reminder with the Preview Screen. You can expand the photos and playback the audio from here. 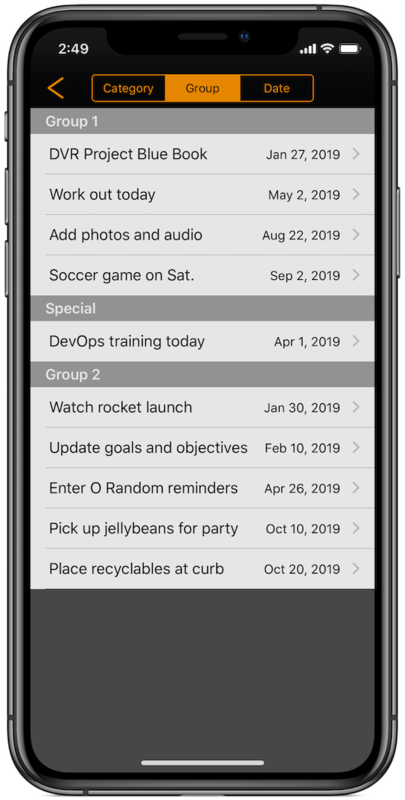 … to edit any and all of your reminder attributes. Build new and recurring reminders. 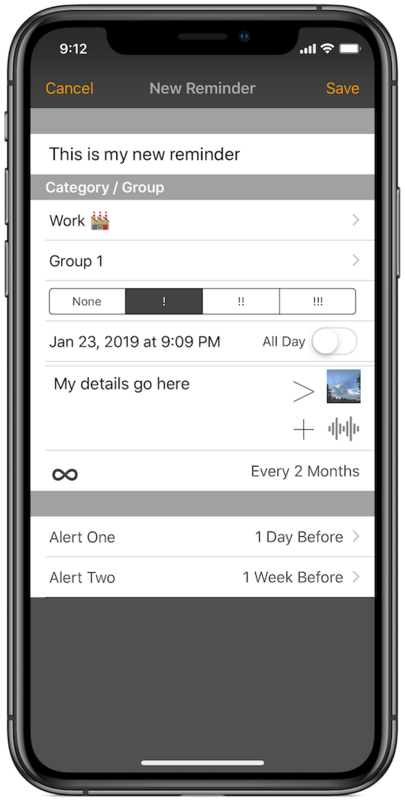 Assign up to 2 alerts for each reminder. Either complete your reminder or delete it. 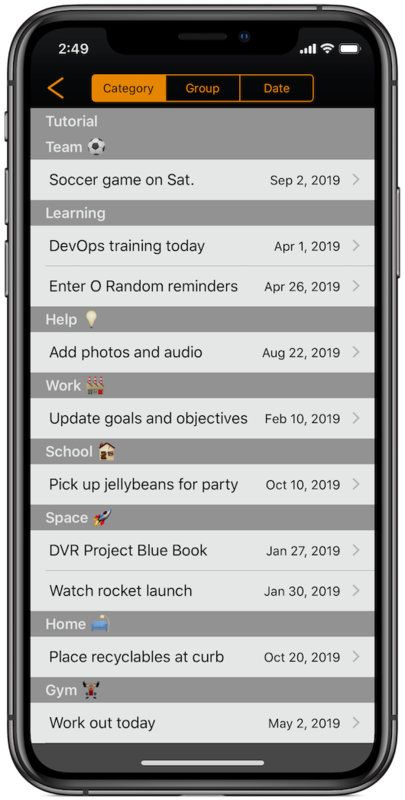 Completed reminders are stored in a sidebar list for your future reference. Their advance through time is halted. 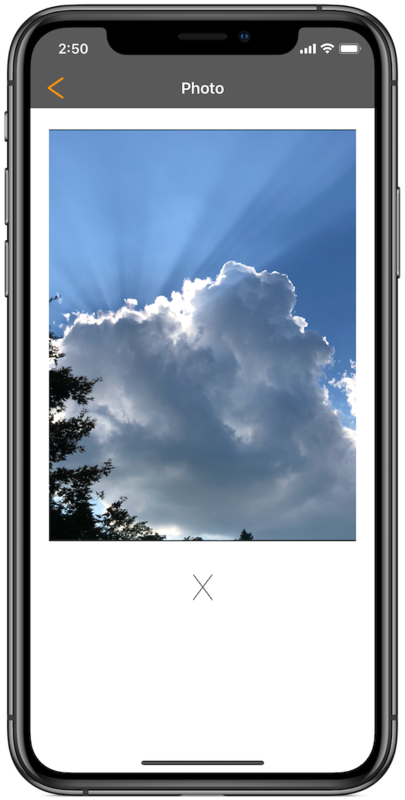 Easily attach photos to your reminders! Don't commit that home you're showing to memory… commit it to an O Random photo reminder! Record audio clips with your reminders too. 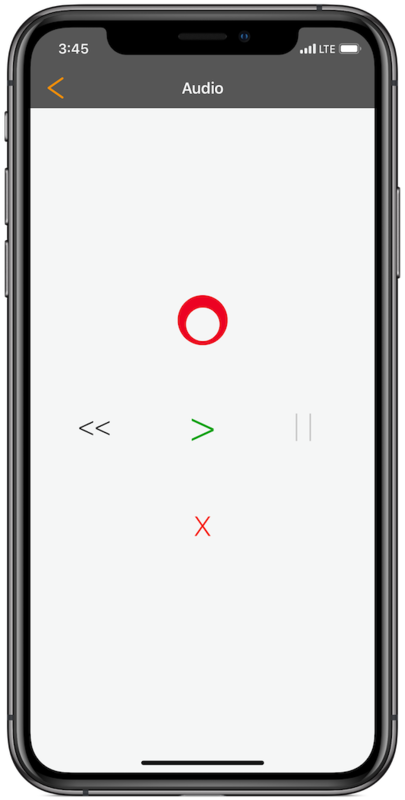 Yes, the spoken word can have a place in your reminder app. If this sounds like fun, it's because you can record fun sounds. Your reminders are presented sorted by category. Select any item to preview/edit. Category names, icons, and colors are all customizable. Your reminders are also sorted by group. Select any item here to preview/edit. 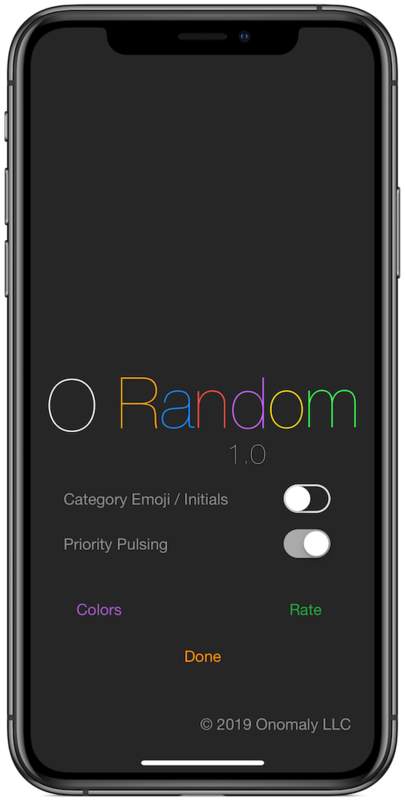 Thats right, O Random features two methods to organize your reminders. Categories and Groups. Group names are also customizable. And of course :) your reminders are presented sorted by date. Select any item to preview/edit. O Random. 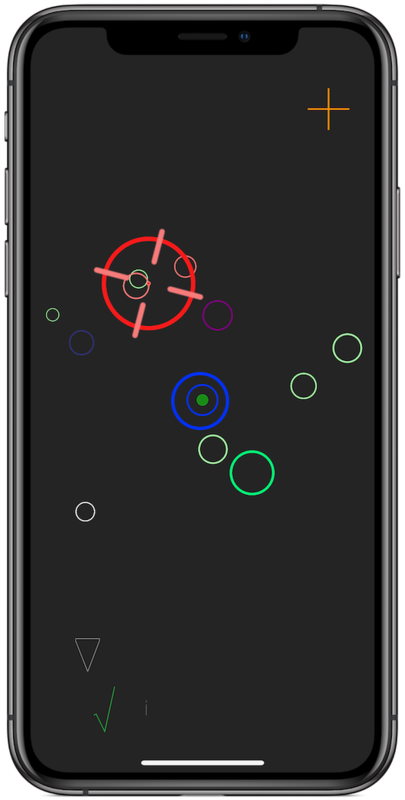 Now available on the App Store.